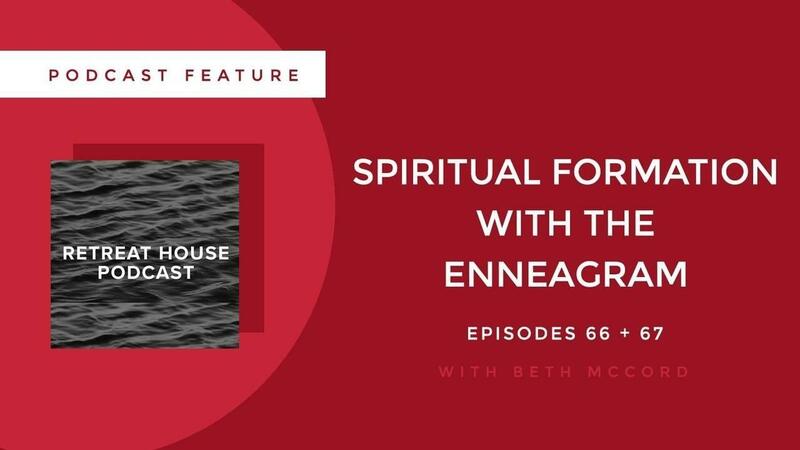 Beth was featured on the Retreat House Podcast Episodes 66 & 67: Spiritual Formation and the Enneagram. 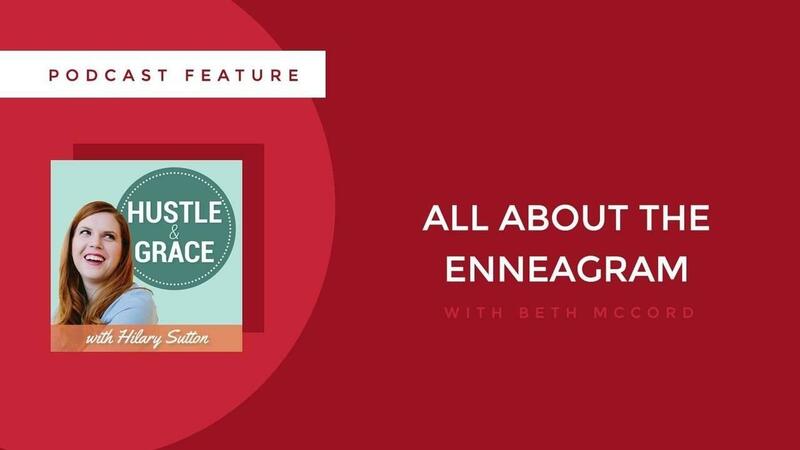 Beth was recently a guest on the Retreat House Podcast, for a series on how the Enneagram can be used as a tool for spiritual formation. 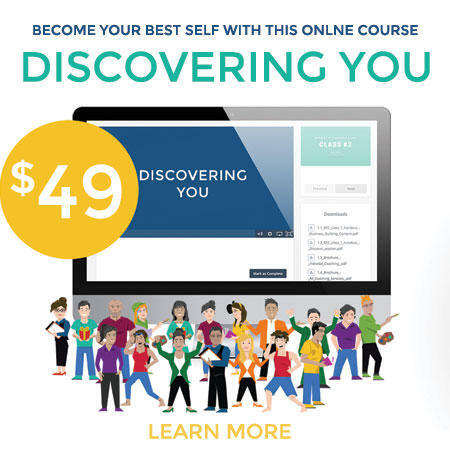 Hosted by Angie Smith, this amazing community is all about bringing people to the table and hearing their stories to learn more about God, ourselves, and the world around us. 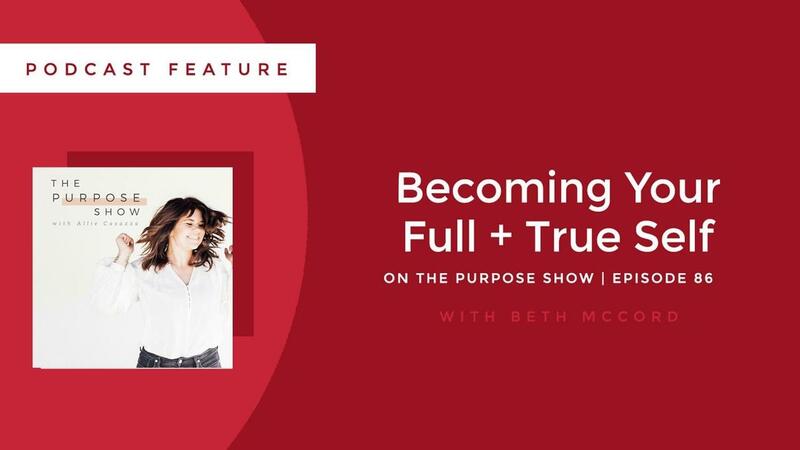 Tune in to our two-part discussion about how a Gospel-centered Enneagram can help us discover what a vibrant, joyful and grace-filled walk with Christ looks like for our personalities, leading to freedom in every area of our lives, and making the world a better place. 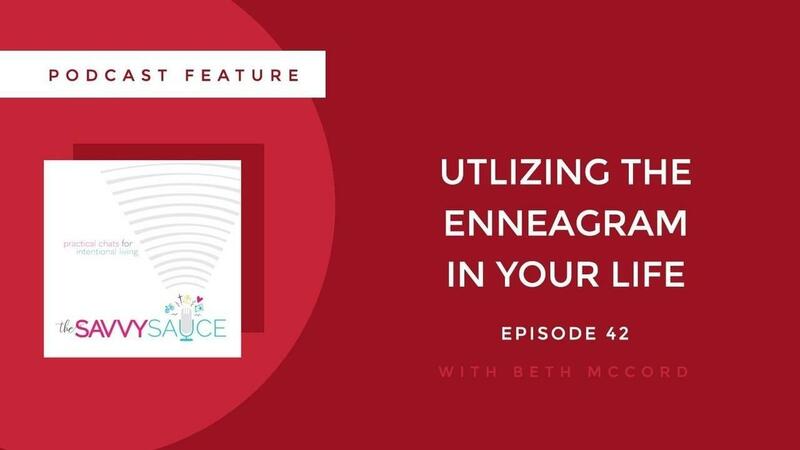 Beth was featured on The Savvy Sauce Podcast Episode 42: Understanding and Utilizing the Enneagram in Your Life. Jeremiah 1:5 (a) NIV “Before I formed you in the womb I knew you, before you were born I set you apart;"
Do you listen to the Savvy Sauce podcast? It's a community designed to help us all live more intentionally, and to apply the Gospel in every area of our life. 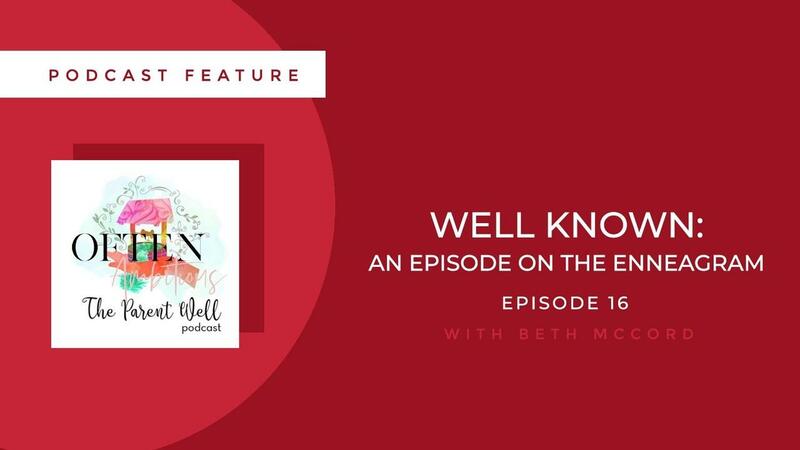 Beth was excited to be a guest for an episode about applying the Enneagram in our walk with the Lord and relationship with others. Along with host and Christian Family Therapist Laura Dugger, they discussed the Enneagram and its invitation to put our full dependence on Christ. They walk through the perspectives of the 9 Types, and how we can better understand, love and serve one another. 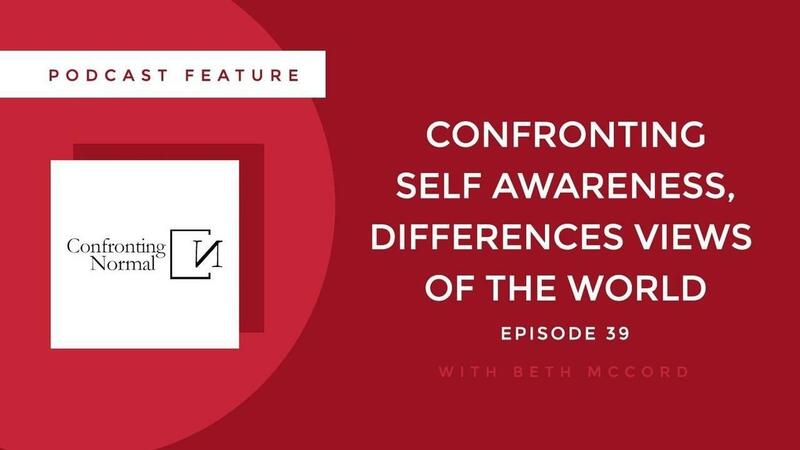 Beth was featured on the Confronting Normal Podcast Episode 38: Confronting Self-Awareness, Different Views of the World. We all think our view of the world is the right view, but what if we learned to see the world through nine different types of lenses? How might it shape our views, open up our empathy and increase our understanding of the world in a more holistic way? 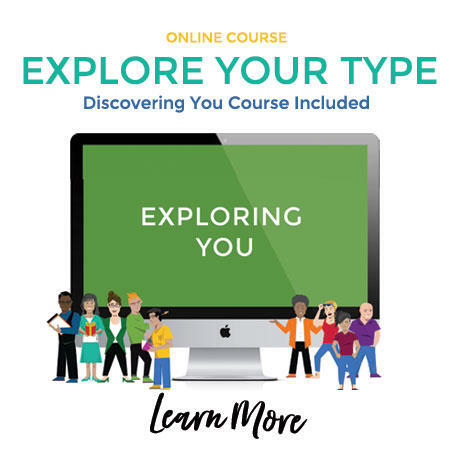 This is exactly what makes The Enneagram the popular typology tool that it is today. 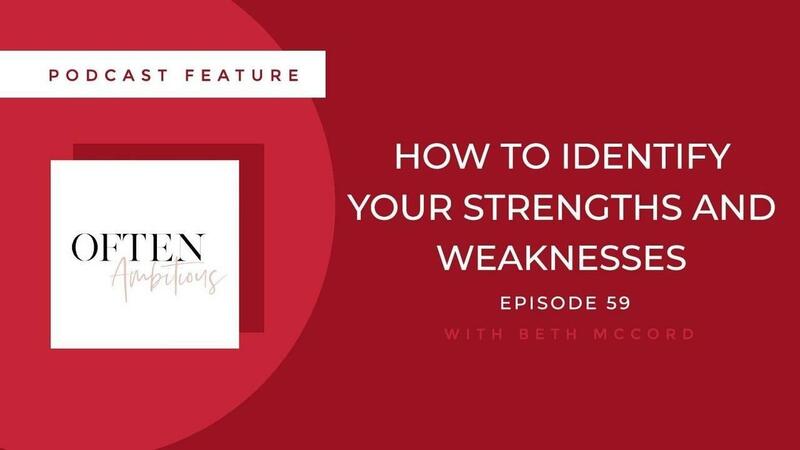 Today’s episode is a conversation with Your Enneagram Coach, Beth McCord — speaker, author, coach — about what it could look like for us to meet in the middle and honour one another in order to see our relationships flourish. Through greater self-awareness, we can learn that seeing the world from different vantage points can be a really good thing; and perhaps this is the way Christ intended for us to live and love and move as His body. 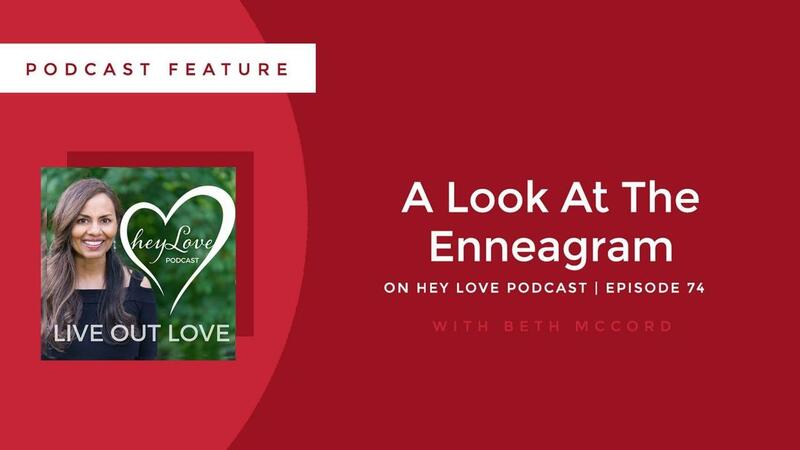 Beth was featured on the Hey Love Podcast Episode 72: "Shed the Fig Leaf" (A Look at the Enneagram) with Beth McCord and Johanna Powell. 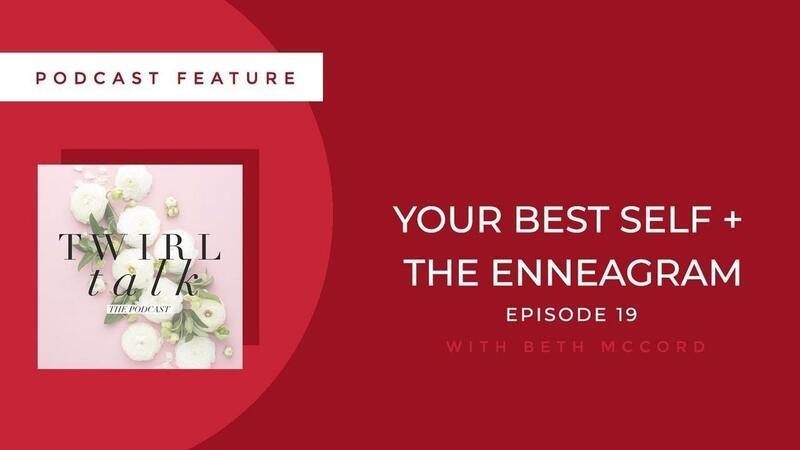 Today’s show is a little longer than most, as host Karthi Masters sits down with two expert friends to help provide answers to all things Enneagram. This is the most comprehensive, gospel centric overview you will find anywhere.